Few cars can claim to have a following like the Mazda RX-7, and to a certain extent the model that came after it, the RX-8. Now, RX lovers around the world have another reason to be excited, as it seems that Mazda has given the green light for the next chapter in the RX legend: the RX-9, which could be unveiled as early as the 2017 Tokyo Motor Show -- in concept form at least. According to early reports that have yet to be confirmed by Mazda, the RX-9 will arrive on the market by 2020 and would be powered by a 1.6-liter dual-rotor Wankel engine, just like the previous RX engines. However, this unit would deliver between 300 and 400 horsepower, thanks to a turbocharger. Better yet, the RX-9 would only weight about 2,800 pounds, making it nothing short of a missile on the road. In terms of design, the 2020 Mazda RX-9 would closely resemble the Mazda RX-Vision Concept unveiled at last year’s Tokyo Motor Show. 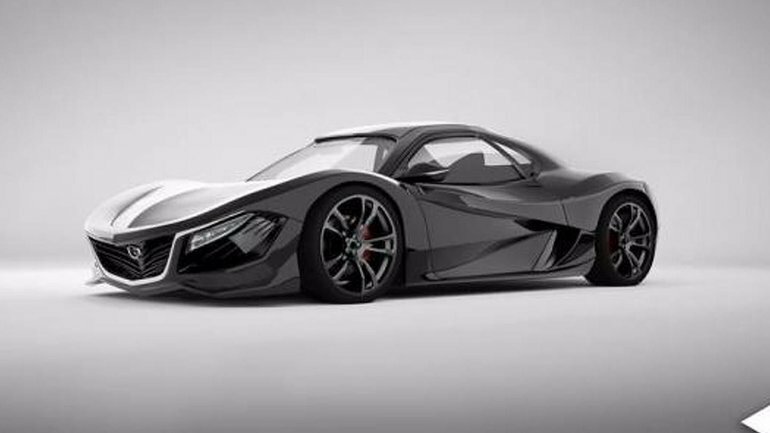 If this all comes to pass, the production version of the RX-9 would be unveiled to the world two years after the concept rumored in 2017. We may have to wait a little longer to know if these rumors are true, but one thing is for sure; Mazda is not about to lose its reputation for building cars that are both efficient and a blast to drive. To learn more about new 2017 Mazda vehicles, contact us today at City Mazda!